At a time of public sector retrenchment in urban regeneration it has become increasingly important to understand how planners can help create better places. Recent studies suggest that planners must behave as market actors by strategically deploying planning tools to influence market behaviour. In this context, this paper examines how local planning authorities use a variety of policy instruments to influence urban projects and turn planning strategies into action. 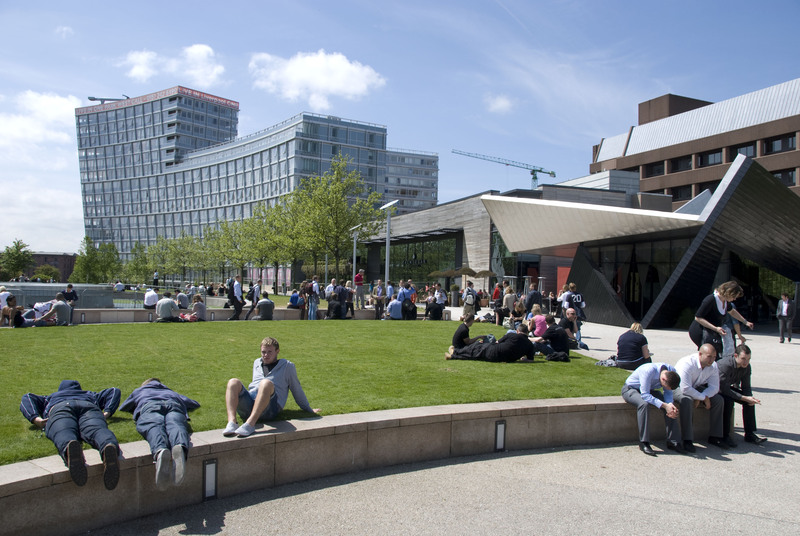 To understand how planning tools can be used to achieve successful results in urban regeneration practice, the paper presents a cross-comparison of mixed-use city centre regeneration projects in Bristol and Liverpool. The [Bristol and Liverpool] cases reveal that planners need to be aware of their own potential role within a market environment … to become efficient public planners.